Also coming out this Friday via Art Of Groove “…Noticed My Heart” by Achim Seifert Project. 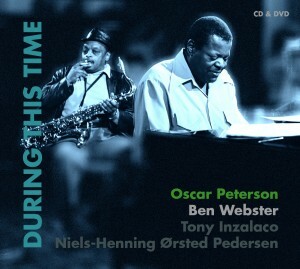 While studying at Berklee College Of Music in Boston, Achim was able to study and work with Oscar Stagnaro, Lincoln Goines, Hal Crook, David Fiuczynski, Andy McGhee, Dave Samuels, Sarah Brindell and Eguie Castrillo. SNARKY PUPPY won their first Grammy Award! 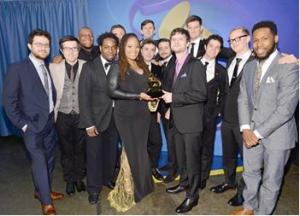 Congratulations to SNARKY PUPPY for their first Grammy!